Harley-Davidson posts better than expected results in the first quarter. 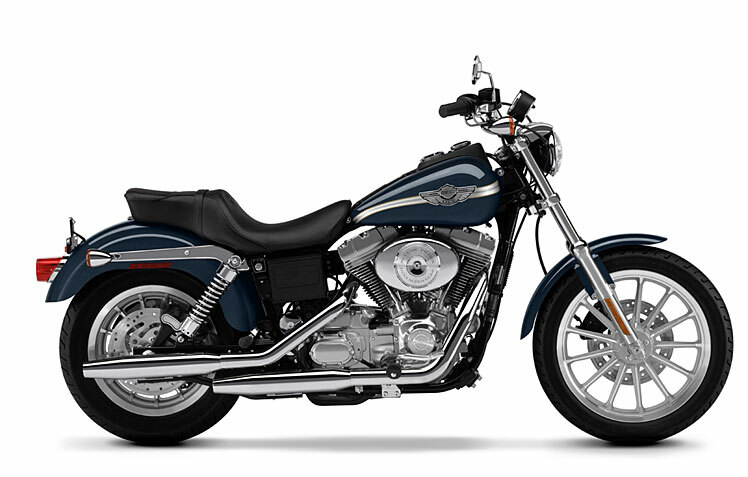 NOTE: On this page you will find ONLY Harley-Davidson FXD Dyna Super Glide 2003 motorcycles specifications specifications and details. We don`t sell this product.